Set in the fictional town of Paddy's Arm, Newfoundland, Alice Walsh's debut mystery novel is at once harrowing and homey, equal parts police procedural and diner gossip. When Claire and Bram?s only child dies suddenly, it at first appears to be a case of crib death. But when the real cause of death indicates homicide and Claire is arrested as the number-one suspect, her friend, lawyer Lauren LaVallee, promises she'll do everything she can to prove Claire's innocence. As Lauren combs Paddy's Arm for suspects, amid department politics and small-town talk, leads abound. Why are professors Frances and Annabelle being so secretive about their adopted daughter? What's behind a troubled student's sudden disappearance? And who is the mysterious platinum blonde observed at the scene of the crime? Meanwhile, Lauren's own secret--a case that almost cost her her career back in Montreal--and sudden the return of an ex-lover who wants back in her life, threaten to overwhelm the investigation altogether. 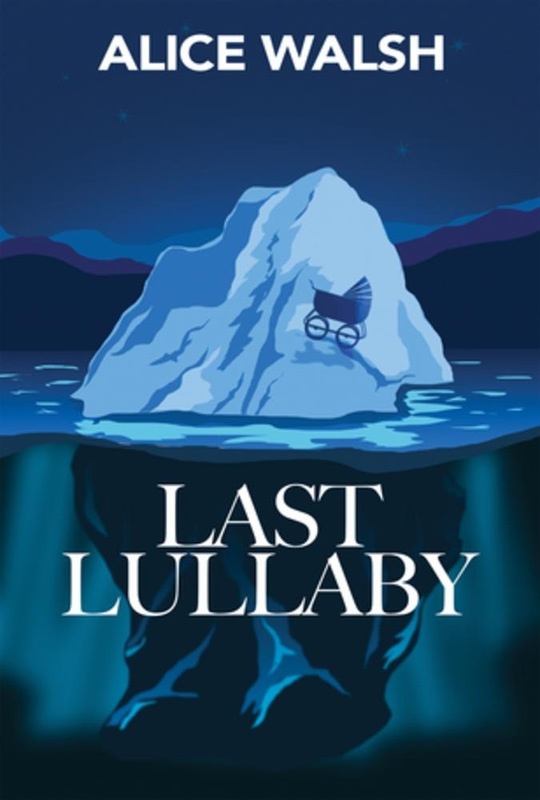 Acquista Last Lullaby in Epub: dopo aver letto l’ebook Last Lullaby di Alice Walsh ti invitiamo a lasciarci una Recensione qui sotto: sarà utile agli utenti che non abbiano ancora letto questo libro e che vogliano avere delle opinioni altrui. L’opinione su di un libro è molto soggettiva e per questo leggere eventuali recensioni negative non ci dovrà frenare dall’acquisto, anzi dovrà spingerci ad acquistare il libro in fretta per poter dire la nostra ed eventualmente smentire quanto commentato da altri, contribuendo ad arricchire più possibile i commenti e dare sempre più spunti di confronto al pubblico online.